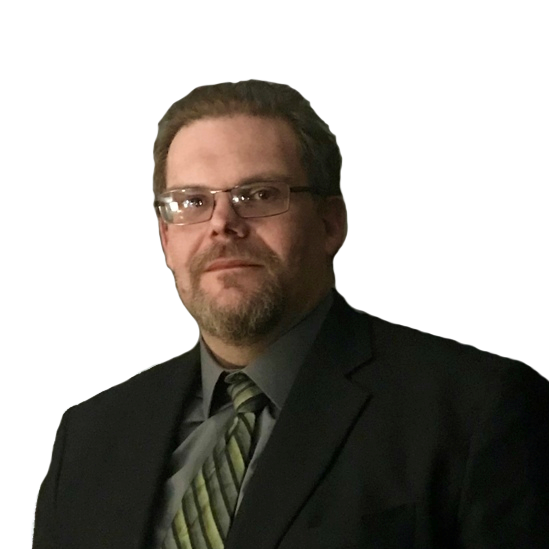 Adirondack Technical Solutions (ADKtechs) welcomes Ray Potter to the team as a Solutions Architect. Mr. Potter comes to ADKtechs with 20 years of experience in the Education and Banking industries on an enterprise level. Mr. Potter’s experience with compliance, personally identifiable information (PII), enterprise systems & networking, and cyber security will be instrumental in helping ADKtechs meet the growing demand for our cyber security services. The President of ADKtechs, Jared Humiston, said, “The success of our cyber security programs has been well documented over the years. As the demand increases for our services, we must seek out the best talent to deliver these innovative solutions to our customers. Ray has the experience and technical talent we need to continue to lead with our Managed Security Service Provider (MSSP) program”. Mr. Potter will be responsible for delivering network, systems, and cyber security solutions to our customers around the country. Please join us in welcoming Ray Potter to the ADKtechs family!